Covidien/Kendall provides a full line of high-quality cardiac monitoring and defibrillation accessories to meet the needs of various medical professionals and emergency personnel. 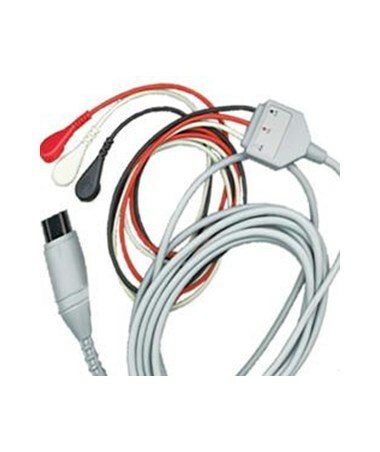 Their one-piece EMS-style cable set combines cables and leads into one entity for easy, tangle-free portability and use, which is critical in emergency and transport situations. 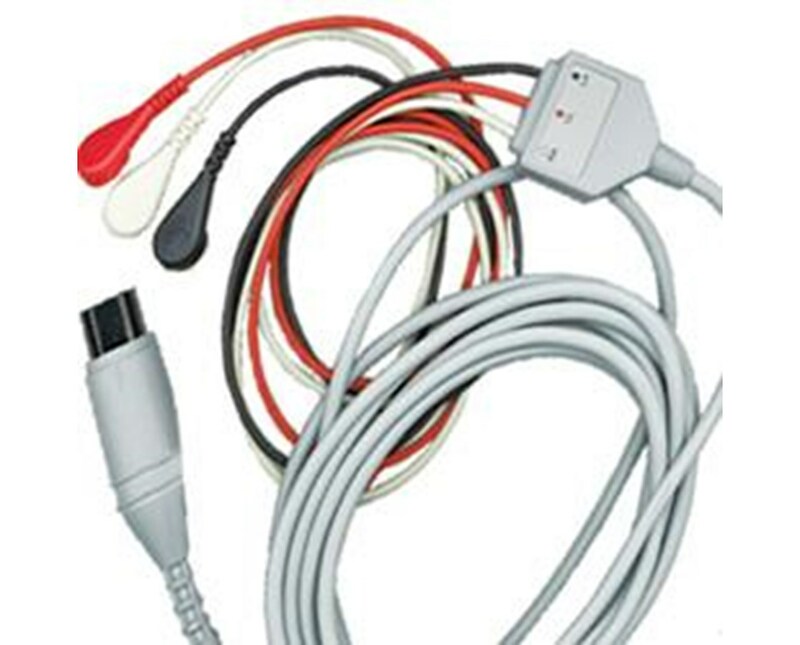 The set features a six-pin, 3-lead cable for basic cardiac monitoring.